Now is the time to plant all your herbs and vegetables! Our Certified Organic herbs and vegetables were grown right here at Bartlett's Farm and are all hardened off for planting in your yard and containers! The basil is tender and still in the garden center, but it's ready to plant! Sage, Chives, Mint, Parsley, Lemon Verbena, several types of Thyme, Lettuces, Kale, Chard, Broccoli, Cabbage, Cauliflower and more! While we grow tons of tomatoes, there is nothing quite like growing and picking your own! Imagine a dinner party where you can say "I grew those tomatoes." Even if you've never tried growing, don't be shy! This video has some great tips and ideas for growing tomatoes at home. We have young plants that will grow beautifully in containers, (perfect for a first time grower) and lots of varieties for planting in the ground! Ask our knowledgeable staff for further information on all 12 varieties we grew for your garden! Celebrity, a large red, is Farmer Andrew's Favorite. Big Beef is great for sandwiches and Caprese Salad, Sungold is small, orange and sweet (and perfect for a container on the deck). Plums are just right for making paste and sauce, or roasting to freeze, and Heirlooms like Brandywine, and Cherokee Purple have unmatched flavor profiles! These varieties are all field tested - that is we grow these very plants in our fields, so we know they work in Nantucket's climate and soil conditions! Oh Happy Day...Summer Fruit is starting...Peaches are in the market! Salty Oats 3- and 6- packs are now joined by their single friends. Also try the new Lavender Shortbreads! 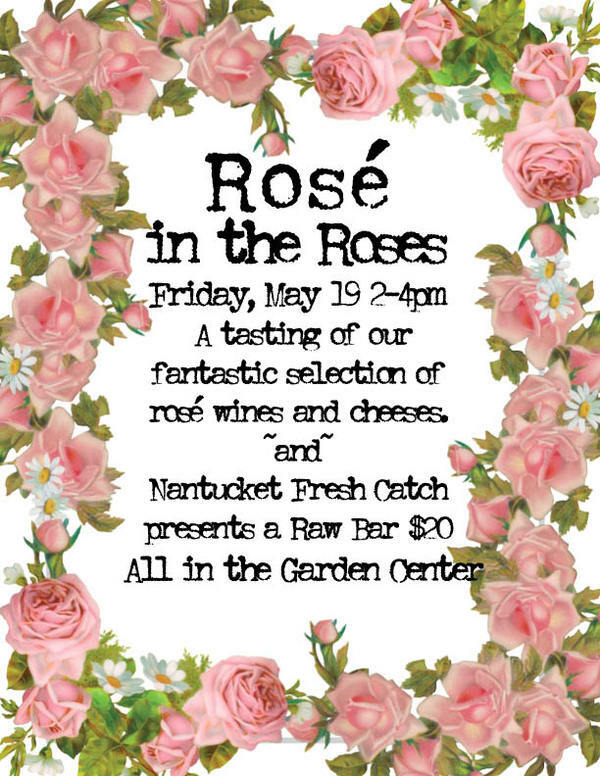 Did you know that Nantucket drinks 40% more rosé than the rest of Massachusetts combined? We are not surprised! add more every week! Here are three in particular that we love! 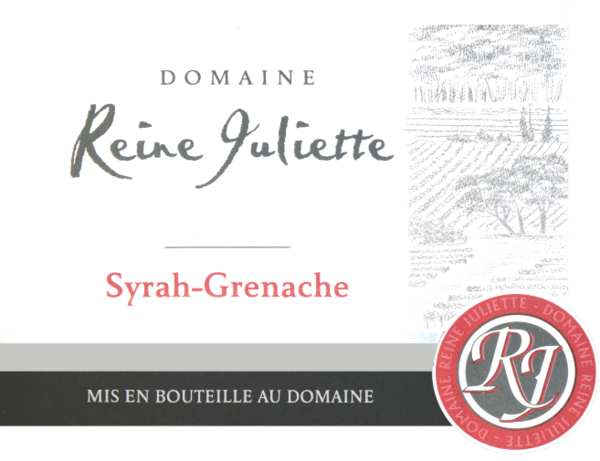 This Grenache/syrah rosé blend will transport you to the stunning and Mediterranean Languedoc region of southern France. Salty sea breezes, sparkling blue water and the scent of herbs are in the air. 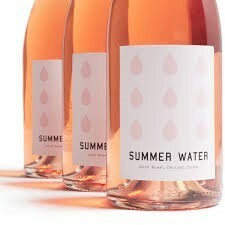 A lovely crisp mineral finish, juicy acidity with an oh-so-pale blush color make this one of my favorite rosés of the year. Pair with oysters and briny cheeses for the perfect afternoon treat! Drink it chilled with the ones you love. Summer-friendly fare like shellfish, ceviche and salads will pair swimmingly. This “sleeper” rose flies under many people’s radar and I am here to tell you that it’s high time you tried this little beauty. 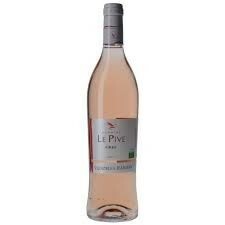 Hailing from the enchanting Camargue region of France, this rose checks all boxes; organically produced, screw cap, inexpensive, insanely delicious. Some of us find it hard to imagine, but occasionally you may open a bottle of wine and not finish it all at once! Well, check out these nautically themed wine tops near our wine department! They will keep your bottle fresh till the next time you pour a glass! Now THAT'S a Big Cookie! The new Breakfast Cookie, made in our kitchen, is chock full of goodness! With raw pumpkin seeds, dried apricots, dried cranberries and banana, this cookie will turn your morning around! How big is it? That is a single bite taken out at the bottom! Nantucket Crocks are available in the Garden Center. Need a unique gift? How about a personalized crock? You can order on our online store! Learn about all the ways we grow tomatoes on the farm tour! Celebrating Massachusetts Wine and Cheeses!